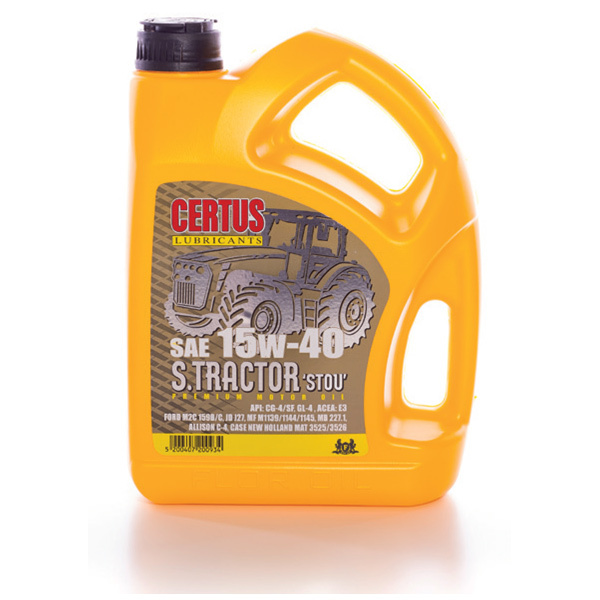 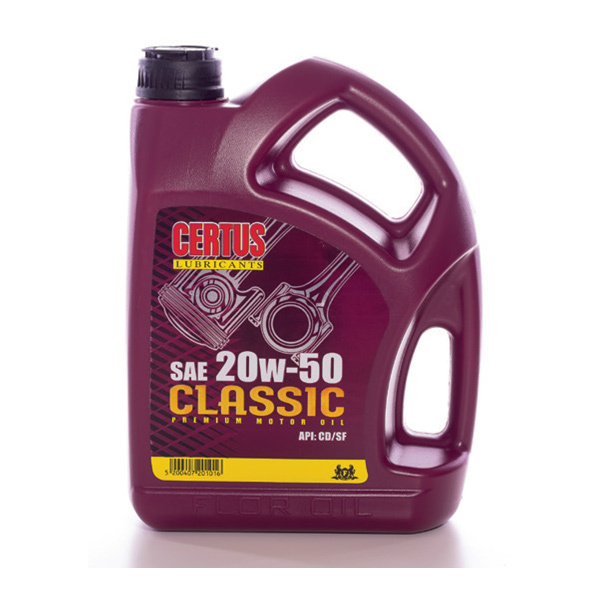 High stability reinforced multigrade lubricants specially designed for modern gasoline, gas and diesel engines of low requirements. 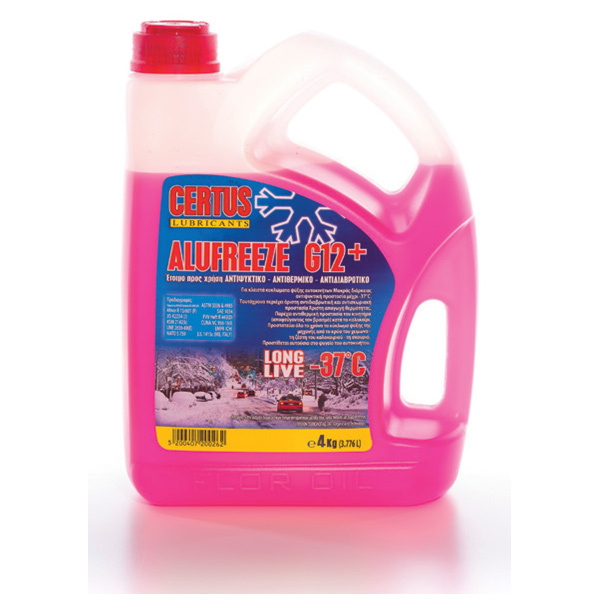 Suitable for the Greek climatic conditions. 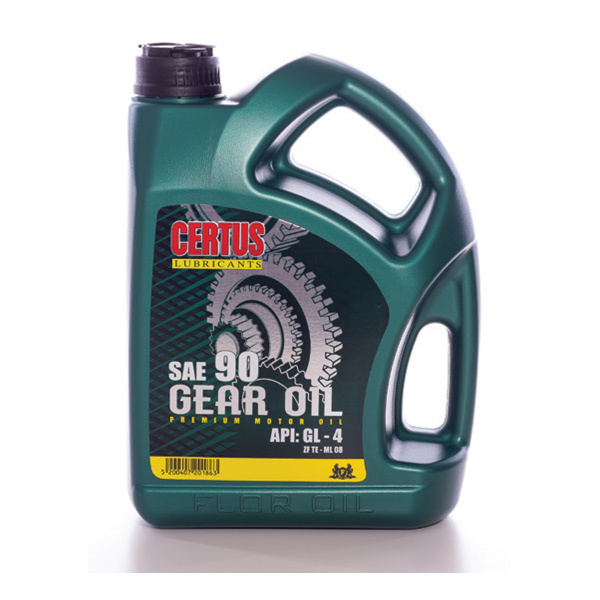 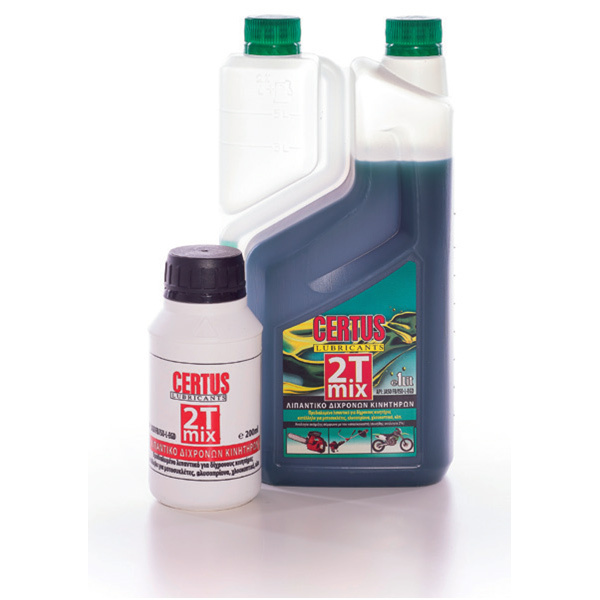 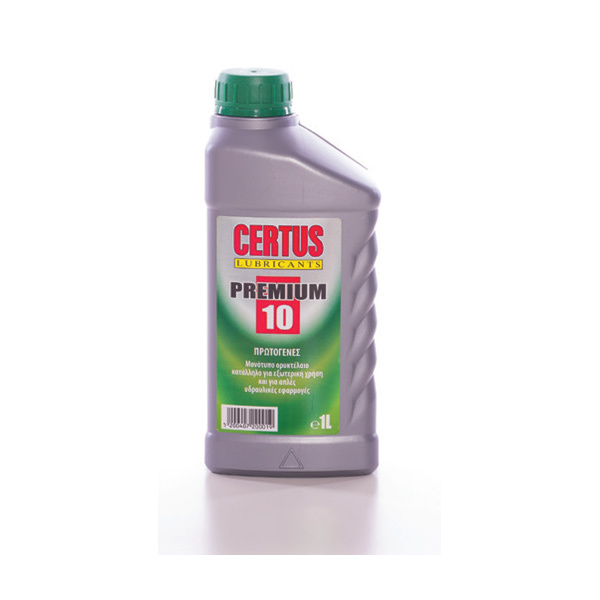 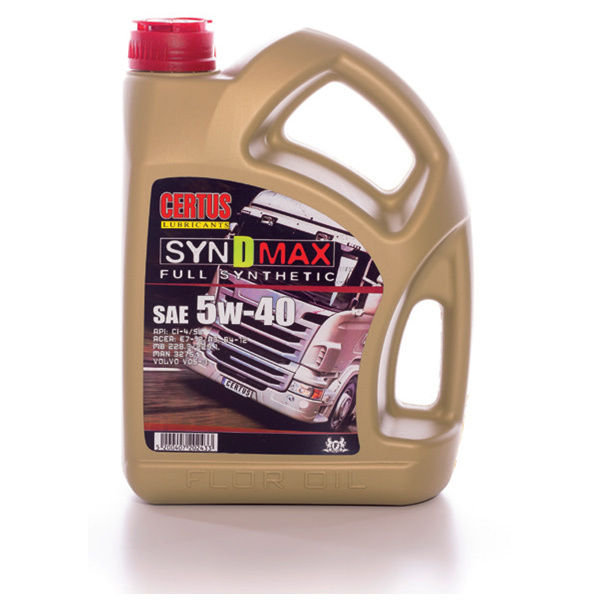 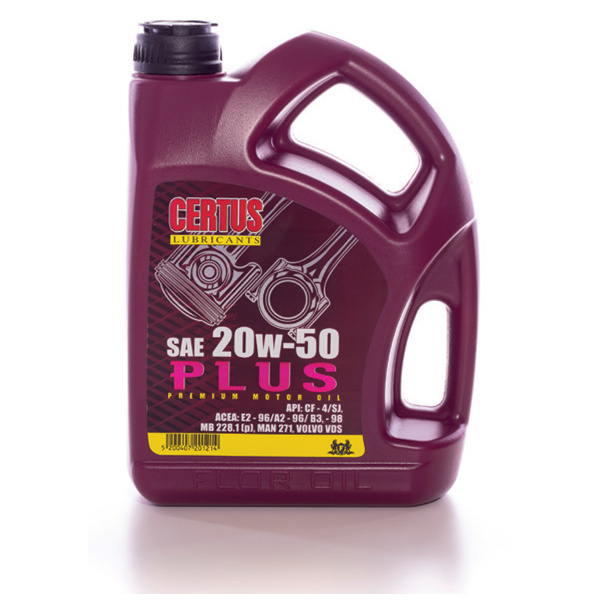 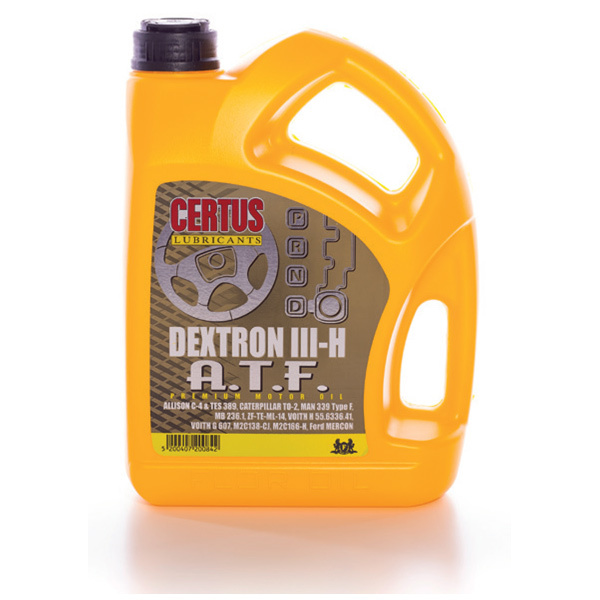 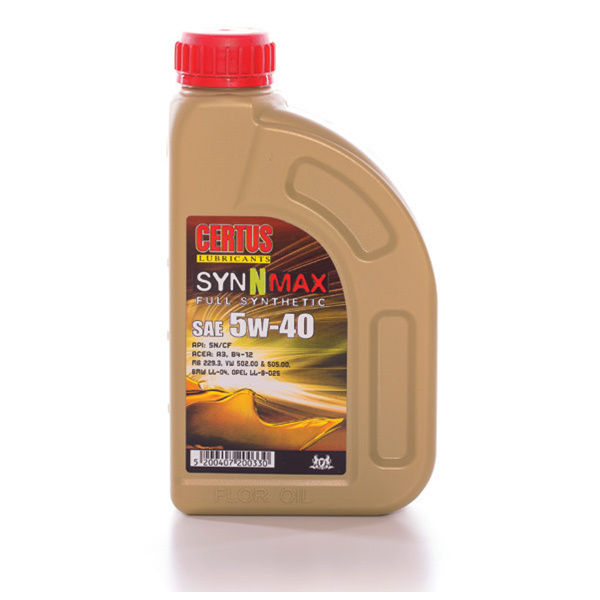 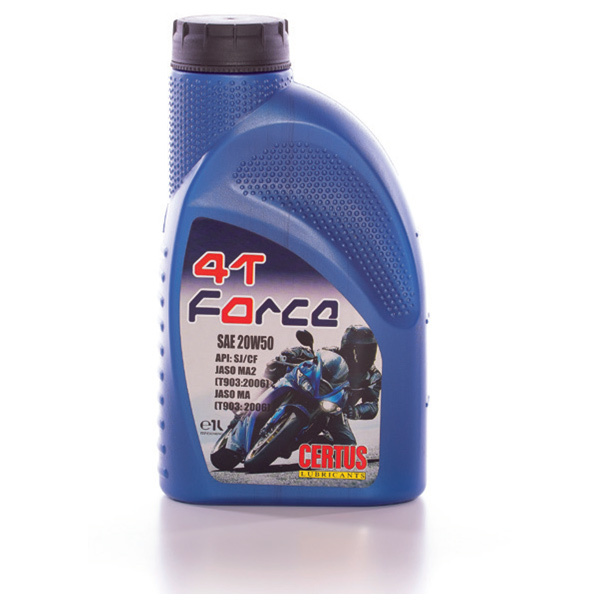 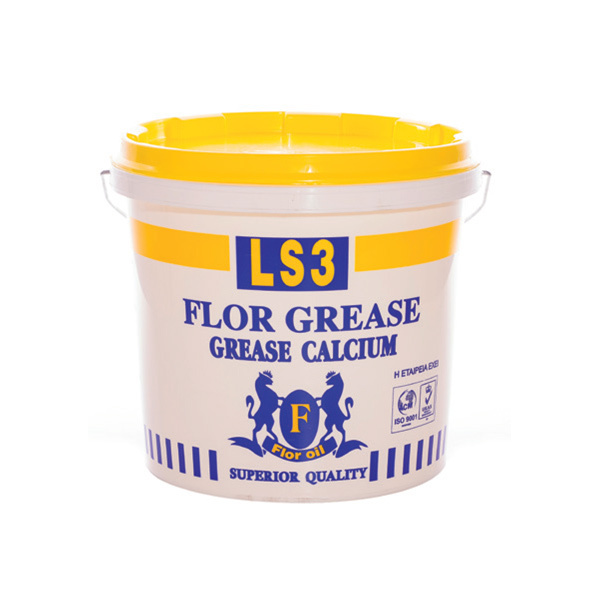 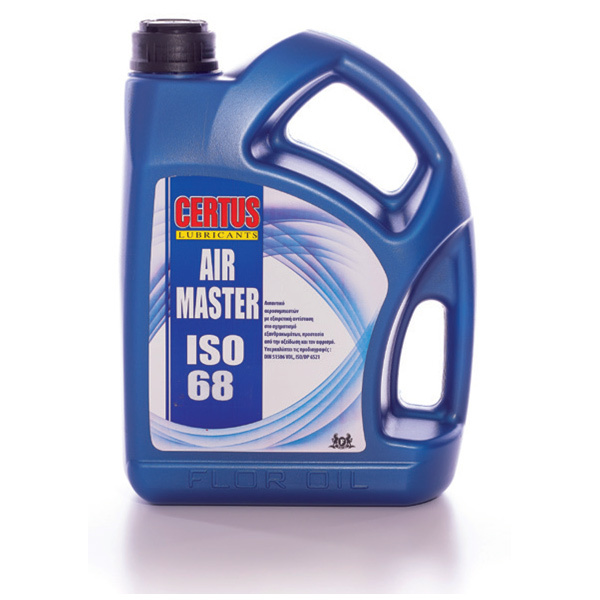 They offer superior lubrication and protection of each engine, normal or turbo, operating at high temperatures. Minimize oil consumption.